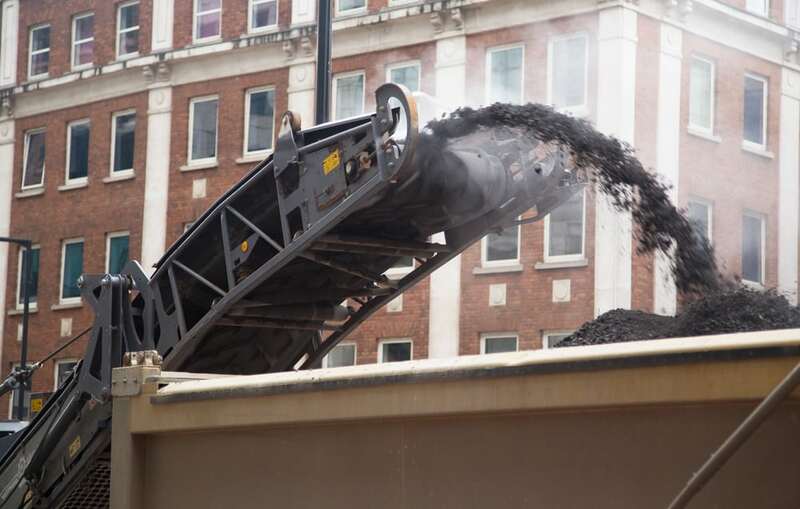 Metro is celebrating Earth Day with the announcement of its first-ever Energy Action Plan - a detailed roadmap to reduce energy usage, cut greenhouse gas emissions and generate up to $29 million annually in energy and operational cost savings. 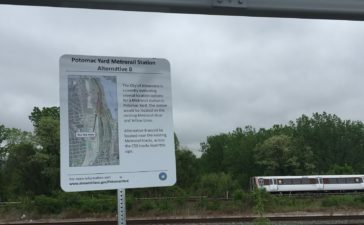 The United States Army Corps of Engineers (USACE) issued a Federal Public Notice on April 5, 2019, regarding the revised Joint Permit Application for the Potomac Yard Metrorail Station construction in Alexandria, Virginia. 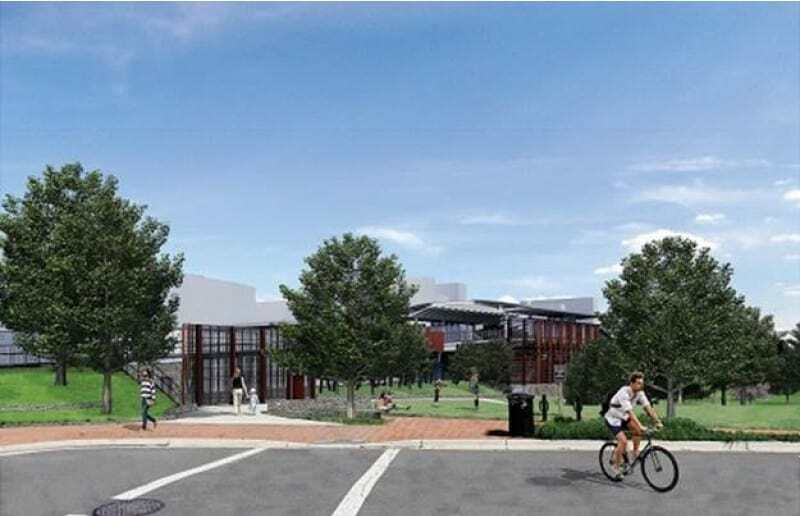 The public is invited to the Potomac Yard Metrorail Implementation Work Group (PYMIG) meeting scheduled for Monday, January 14, from 7 to 9 p.m., at the Charles Houston Recreation Center, Senior Room (901 Wythe Street). On June 4, the City of Alexandria, Virginia will begin resurfacing all lanes of Jefferson Davis Highway (U.S. Route 1) between Howell Avenue and Four Mile Run (see map below). 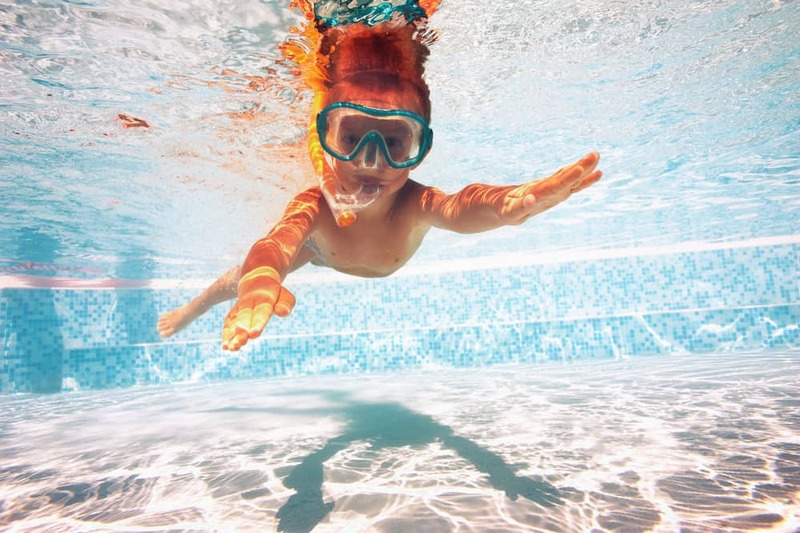 The City of Alexandria, Virginia’s outdoor pool season begins on Saturday, May 26, at all three outdoor pool locations and the Potomac Yard Park Interactive Fountain. The public is invited to the next Potomac Yard Metrorail Implementation Work Group (PYMIG) meeting scheduled for Wednesday, May 9, 2018 from 7 to 8:30 p.m., at City Hall, Sister Cities Conference Room 1101 (1st Floor), 301 King Street, Alexandria, Virginia.